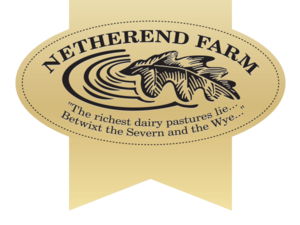 The family run business have farmed at Netherend since 1936. The farm's milk was originally sold to villagers who would bring a jug to fill up from the churn which taken around the village. The business expanded rapidly in the 1990’s and they were soon selling milk and cream to retail doorstep rounds, shops and hotels. To make use of the surplus cream, they purchased a small wooden butter churn and started selling hand packed butter pats. 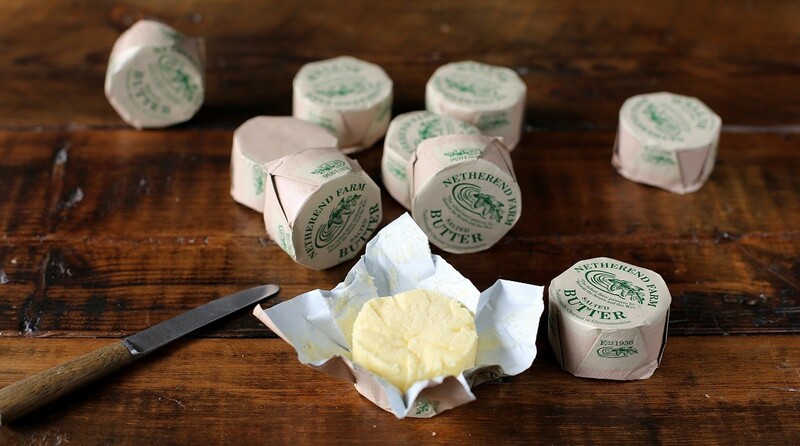 The butter proved very popular in local shops and was “discovered” by a London based dairy distributor whilst on holiday in the Wye Valley. They started to supply him and it was soon being used in some of Londons’ top hotels and restaurants. 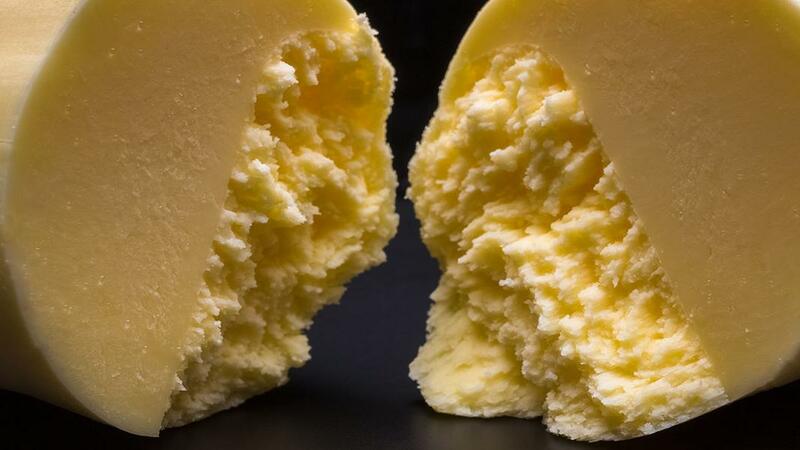 Whilst their butter sales have increased over the years, the same care and attention to detail is still given to its production. 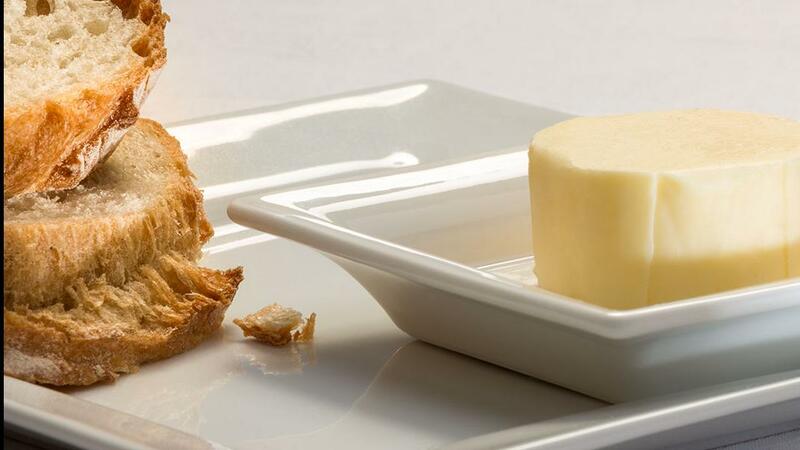 The butter is still traditionally churned in a much larger stainless steel churn, but has not lost any of its unique creamy flavour and still tastes “like proper butter should!” Netherend Farm are proud to say that their butter is now used throughout the country by Michelin star chefs and can be found on the finest dining tables of the top hotels and restaurants. You may also be served with it if you are lucky enough to fly first class or travel on the Orient Express. It is also available to buy in various food halls, delicatessens and retail outlets. We are committed to continuously improve our sustainability performance. We Minimise toxic emissions through the selection and use of its fleet and the source of its power requirement and ensure we meet or exceed all the environmental legislation that relates to the Company. We actively promote recycling both internally and amongst its customers and suppliers and we minimise waste by evaluating operations and ensuring they are as efficient as possible. We have solar panels on the roofs of the buildings and we use our own source of water. No additives, preservatives or colouring. Just two natural ingredients, cream and salt.